What Are the Best Employee Retention Practices? Employees who feel unappreciated may be more likely to resign. Taking the time to hire the right person initially is a great employee retention practice. Employees who are openly valued and recognized often show more loyalty to their employer. The telemarketing industry typically has trouble with employee retention. Exit interviews from outgoing employees can identify areas a company can improve to retain employees. 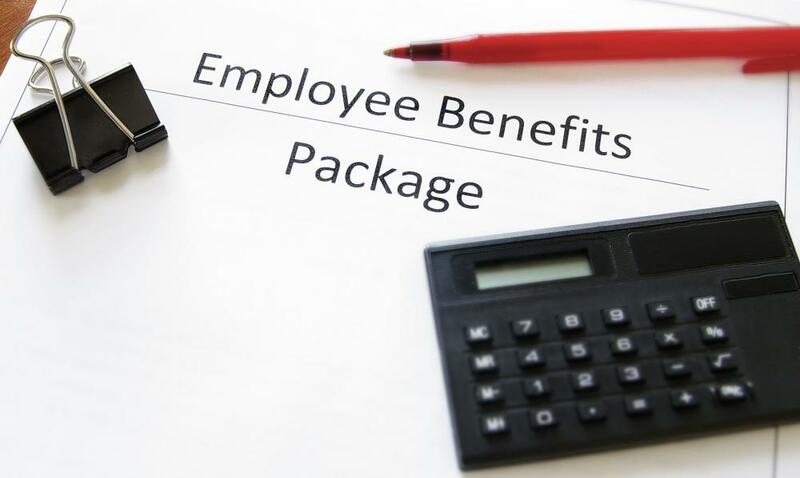 Providing competitive benefits packages will usually help with employee retention. 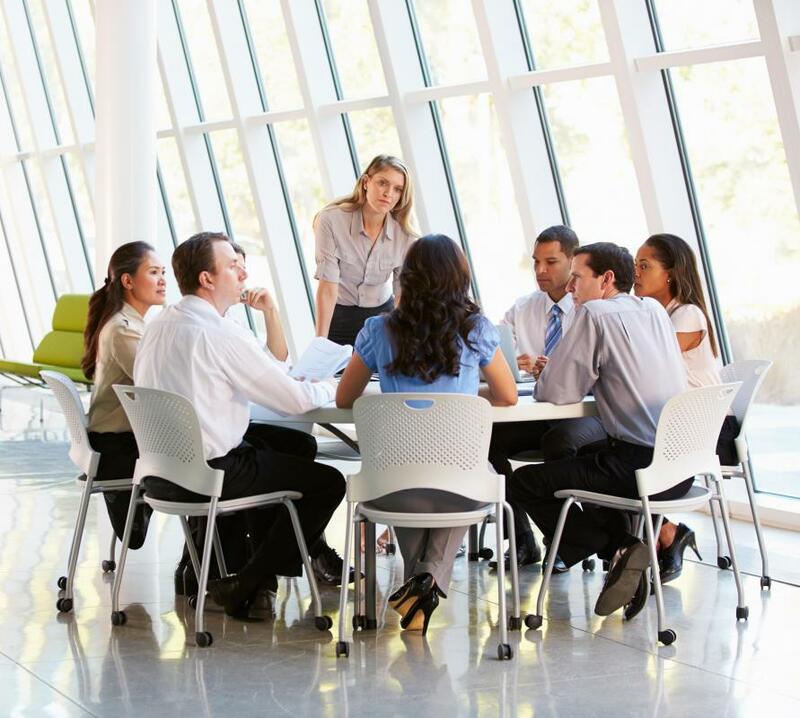 Effective training and mentoring of new hires encourages employee engagement and retention. The best way to improve employee retention is to understand what employees want and need from the workplace and provide it. 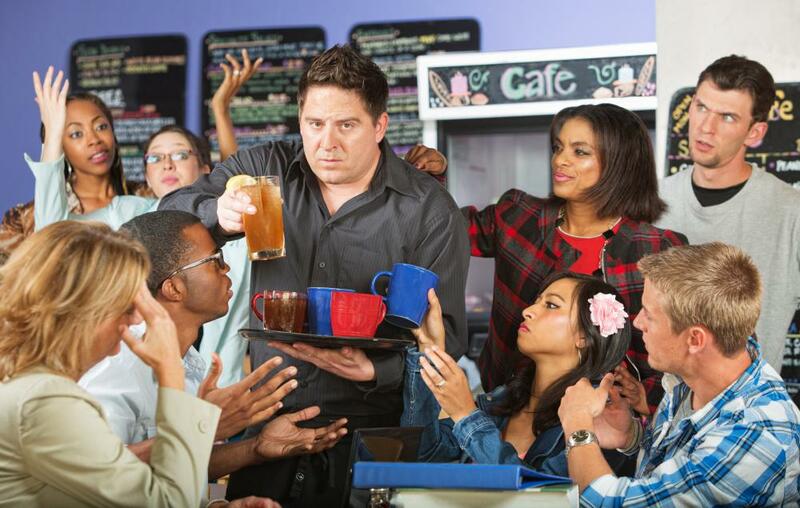 Companies must meet employee demands within limits, of course. Management can not just dish out indiscriminate amounts of money to employees or give them a four day work week in many cases. Yet surprisingly, many employee retention practices do not have to cost a cent. Studies show that many employees leave for reasons that have nothing to do with money or benefits, but rather with issues such as feeling unappreciated or feeling they have a very limited chance for advancement. Other complaints include not enough honest feedback, the actual job does not match with what they were told in initial interviews, and/or there is a lack of challenge/learning/training. Employers can resolve these sorts of issues in cash-free ways to help increase their retention rates. Promoting from within whenever possible often means greater employee retention. Moreover, many employees are better motivated to succeed in the firm if they feel they have a possibility of being promoted. Professional development of workers can easily be worked into managers' review processes. Professional development works best as a retention practice when the employee is involved in planning his or her growth plan. The best employee retention practice of all may be to take the time to hire the right person for the job in the first place. But when employees do resign, conducting exit interviews can help in future retention. 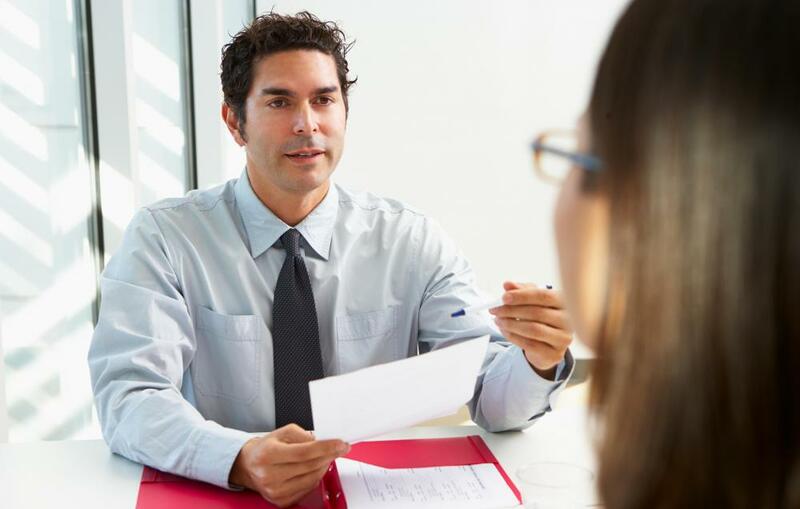 Employers find out useful information during exit interviews, allowing them to make changes that may retain other employees thinking of leaving for similar reasons. Of course, some employees do leave simply because of low pay and/or a lack of benefits. However, companies can be competitive in these areas and still stay within budget constraints. Allow employees to choose between the benefits the company is considering. Staying competitive in wages is an excellent employee retention practice as it helps one get and keep the top employees in their fields. These employees are likely to stay if they would get less money in similar firms of the same size. What Is the Relationship between Attrition and Retention? What are the Best Employee Retention Ideas? What are the Best Strategies for Workforce Retention? What is an Employee Retention Plan? Keeping good managers = keeping good employees. Oasis11- Some of the best employee retention techniques involve the recognition of outstanding achievement. Employees that excel in their position should be celebrated. Maybe it's something as simple as an employee of the month parking space, or a yearly awards banquet for the top performers in the company. Anything that recognizes performance like this motivates the rest of the employees because they see the potential in working for a company that recognizes its productive work force. This has to be an employee retention best practices. Bhutan- You are right those are some great benefits. Most companies perform employee retention surveys when the employee leaves or terminates employment. A member of human resources often provides an exit interview to the employee that's leaving the company. This employee retention research that is gathered from this document and can be used to retain employees in the future. They can also offer employee retention statistics that the company can measure. Sunny27- Some of the best employee retention strategies include offering not only higher salaries, but a slew of benefits like tuition assistance, and even pensions. UPS for example, not only offers its employees a pension when they retire, but they also allow employees to purchase discounted stock as well as accrue significant vacation time. In addition, they also offer excellent health benefits, and usually try to promote from within. Promoting from within is a great strategy to retain employees. When employees see that the company is seeking the talent from the inside, they also see that there's a potential future for them. Anon76764- There are a lot of ways. The retention of employees is not only important for overall employee morale but also for the productivity of the company as well as the bottom line. Hiring the right people by providing personality exams like Myers Briggs helps to put the right people in place. Employee retention training really includes creating a happy and productive environment so that the employees will want to come to work. Providing management courses for members of management and teaching them how to provide feedback to their employees in a pleasant way as well as offering motivational programs that make the employee more productive are essential in employee retention management. how to introduce these concepts.